The design and installation of a fire prevention system to ensure the safety of the school's vulnerable pupils in a newly built extension. May 2012 - July 2012. 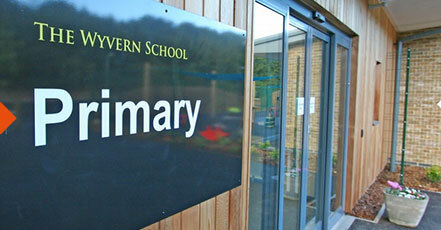 Fires in UK schools are on the increase and it is a growing national problem. As well as the potential loss of life, a fire in a school can cause significant damage to a building and consequently, can cause major disruption to a child’s education. 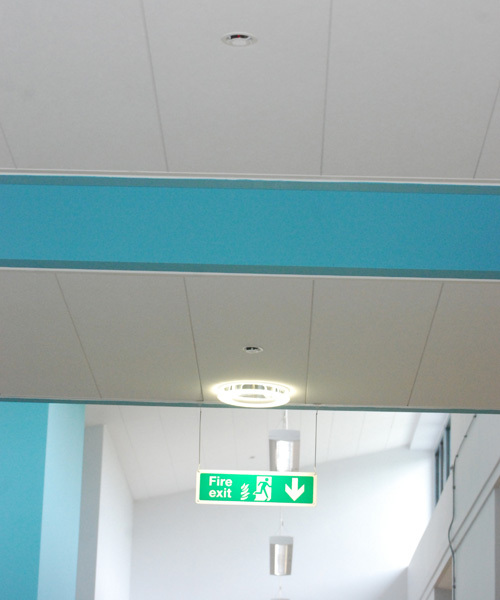 As a result, and in line with the latest fire and safety advice, the Government recently made it a requirement for fire protection systems to be fitted in all new school buildings. They went on to recommend that all existing schools be retrofitted with sprinkler systems. 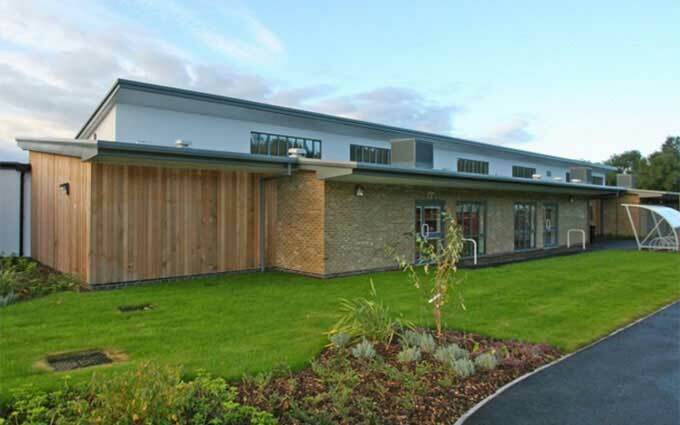 Wyvern Primary School in Ashford, Kent planned to build an extension, specifically for the use of their vulnerable pupils, and they were now ­required to source a supplier who could design and install a suitable fire protection system that would conform to the latest British Standards. Amsco Fire met with the school’s contractors, to discuss the new build project. Plans outlined requirements for a new sprinkler system to be installed to BSEN12845 standards. However, there were problems identified with this type of installation which concern its practical application. Installing a sprinkler system to meet the school’s requirement meant that a 27,000-litre tank would need to be installed to store the water. In addition, larger pumps and pipework would be needed to distribute the water, making it logistically impractical and costly. Due to cost restrictions and the logistical implications of a sprinkler system being installed, Amsco Fire reviewed the drawings and specifications and proposed a new approach. Their plan was to install a Mist Fire Suppression System, which uses much less water than a traditional sprinkler system and requires a much smaller 8,000-litre tank. Additionally, the system uses semi-concealed nozzles, making them tamper-resistant, they cause less water damage and they have a much quieter, gentler start-up and so are less likely to cause shock to vulnerable pupils. A Mist System is also far more effective when it comes to suppressing a fire as it cools the ambient temperature quickly, enabling faster egress of those leaving the affected area and, if needed, allowing quicker access for fire fighters. Normally a Mist System is more expensive than a sprinkler system, but in this case, the cost was offset against the need for a smaller tank. Following meetings with the school, architects, consultants, builders, mechanical and electrical contractors and building control the design proposal was put before Kent County Council. They checked with their insurers who approved the plans to be in line with British Standards BSDD8489-1 2011. The installation process went smoothly, taking just 12 weeks to complete, and the finished product was certificated successfully. The semi-concealed nozzles appear almost flush with the ceiling and most of the pipework has been hidden with aesthetically pleasing results. Since the installation of the Mist System, Amsco Fire have visited the school to carry out annual service and maintenance checks. Typically, maintenance costs are approximately 70% less for a Mist System compared to a standard sprinkler, making the project a better financial investment for the future of the school and its pupils. Since the completion of this project, Amsco Fire recently completed the installation of Mist Sprinklers in Phase 2 of the extension at Wyvern Primary School alongside the main contractor, WW Martin. We are highly delighted with the finished product. AMSCO delivered a successful, cost-effective system which was completed to everyone's satisfaction. 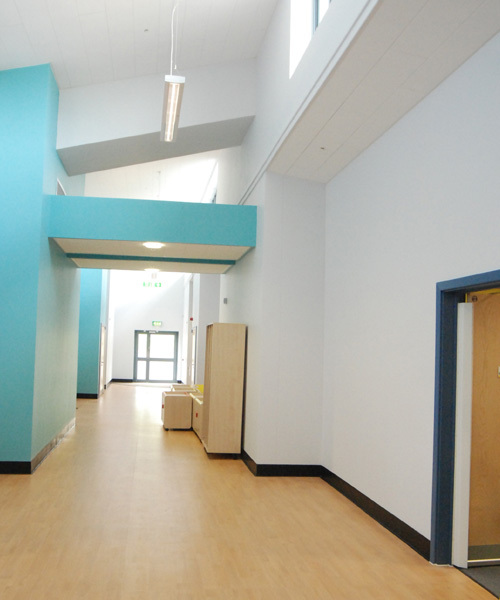 Wyvern Primary School, Kent County Council, and the main contractor working on the extension described themselves as ‘highly delighted’ with the finished product. Amsco Fire were thrilled to have delivered a successful and cost-effective system to everyone’s satisfaction.